Gotta hurry up and get those drones deployed en mass in America to be able to kill people who oppose Deathcare and completely criminal extortion austerity-home evicting electricity rates after they realize how bad it's going to get. Just canâ€™t make this stuff up. Professor Noel Sharkey interviewed on the dangers of weaponized robots. Welcome to Skynet! That's right, robots are advancing at a rapid rate and eventually we will have autonomous drones and robots. And keep in mind what happens when authoritarian governments are able to have armies with no human emotion to carry our their will. In a leap for robotic development, the MIT researchers who built a robotic cheetah have now trained it to see and jump over hurdles as it runs â€” making this the first four-legged robot to run and jump over obstacles autonomously. Raytheon International CEO John Harris discusses the Paris Air Show and his companyâ€™s growth strategy. Another important observation being made by everyday concerned people in relationship to Jade Helm 15 is that the recent Chattanooga Tennessee military recruiting center shooting is already being used by the military and intelligence services to promote the â€œimportanceâ€� of their presence, thus to push martial law condition even closer to reality (more information about which can be found via link #3 in the show notes). And a third observation and concern being made by typical folks is the quickening introductions of new robot drones (including aerial, terrestrial and aquatic of all sizes) intended for both policing and urban warfare. (3) used during Jade Helm 15 itself (especially in the skies). Even more concerning is that these technologies are only some of the first prototypes to be tested during periods of domestic social unrest which was instigated by the military during Jade Helm 15. David Knight looks at a report that details just what the military is working on for the battlefield of the future and just how science fiction nightmare they plan on making the world. More than 1,000 experts and leading robotics researchers sign open letter warning of military artificial intelligence arms race. Roboteam's inexpensive bots are winning Pentagon contracts and taking on entrenched players like iRobot. Army Tests Driverless Vehicles On Michigan Roads To "Save Lives, Cut Costs"
Megan Morrone and Jason Howell talk to Russell Brandom from The Verge about the Cyber Grand Challenge at DefCon, the world's first all-machine hacking tournament. On August 4, seven teams participate in a fully automated live hacking challenge for a $2 million prize using artificial intelligence to enhance the cyber defense process. Military leaders have an amazing ability to develop strategy but if they fail to take into account the economic costs, their strategies could become inherently unviable and unsustainable. To what extent is society willing to put up with wars that are foremost robotic and primarily economic? This could be the case in asymmetry as well as in conflicts between high tech actors. Combat â€“ particularly robotic combat â€“ could become ultimately a purely economic affair in which the states that have the economic resources to sustain a longer robotic warfare campaign win. In this, the inhuman element of future combat would not only release the concept of human casualties, but likewise begin sketching a different template for warfare, perhaps even cause a paradigm shift in warfare, from which point warfare could be solely an economic affair. This could in a sense create an incentive for actors to try to fight wars on the cheap â€“ particularly against actors bound by their high-tech warfare capabilities. We often think of our military capabilities as one that allow us to dominate the battlefield, to achieve full spectrum dominance and enemy/threat enclosure. Turning to â€œunmannedâ€� systems, or (small) drones, such technology could start a new era of warfare in which actors with lesser-economic possibilities, not just capabilities, can seize upon the opportunity to expand the space of the battlefield to their benefit, namely through the use of simple drones, loaded with explosives. In this, actors would exploit different avenues or new ways (for them) of attacking their enemy. This sort of scenario can be played-out along the lines of IS sending bomb-loaded drones against the Kurdish Peshmerga, or a terrorist trying to fly small-scale drones into the U.S. Capitol. It is pertinent to consider how this kind of approach to warfare and technology will evolve. For the first time, technology actually seems to favor those with lesser possibilities but perversely presents more opportunity. Generally, technology has favored the actors who have the money to pursue the research and defense (R&D) side of warfare and warfighting, but now actors who do not have it can benefit in due course. Have we been too unmindful of how warfare has become foremost economic once again? Now actors with limited means actually possess the means to act beyond their material capabilities and limits and conduct strikes beyond their (limited) horizon. The U.S. Marine Corps is attempting a unique experiment that pairs the deadly â€” but typically loud â€” fire power of an infantry battalion with silence. Maj. Gen. John Love of 2nd Marine Division out of Camp Lejeune, North Carolina, is gathering data on the way suppressors improve battlefield communication and efficiency. Early testing at Marine Corps Air-Ground Combat Center Twentynine Palms indicates that suppressing everything from M4 rifles to .50 caliber machine guns can dramatically assist U.S. warfighters. By 2018, around 1.3 million industrial robots will be entering service in factories around the world. In the high-revenue automotive sector, global investments in industrial robots increased by a record-breaking 43 percent (2013-2014) within one year. Viewed on a cross-sector basis, the international market value for robotic systems now lies at around 32 billion US dollars. So says the 2015 World Robot Statistics, issued by the International Federation of Robotics (IFR). The robotic density figure is a key performance indicator for gauging the current degree of automation within the international markets: For example, the average global robotic density in producing industries lies at 66 robot units per 10,000 employees. A total of 21 countries have an above-average robotic density (Fig. 1). More than one-half of these highly automated countries are located in the European Union (14 countries). Then there are three Asian economies (South Korea, Japan, Taiwan), as well as the USA and Canada. The current global leader in industrial robotic automation is South Korea. In this instance, the robotic density exceeds the global average by a good seven-fold (478 units), followed by Japan (314 units) and Germany (292 units). At 164 units, the USA currently occupies seventh place in the world. At 36 units per 100,000 employees or about half the global average figure, China is currently in 28th place. Within the overall global statistics, this is roughly on a par with Portugal (42 units), or Indonesia (39 units). However, about five years ago, China embarked on a historically unparalleled game of catch-up aimed at changing the status quo, and already today it is the world's largest sales and growth market for industrial robots. Figure 1: Global robot density above average - European Union (Germany, Sweden, Denmark, Belgium, Italy, Spain, Finland, France, Austria, Netherlands, Slovenia, Slovakia, Czech Republic, United Kingdom), Asia (Republic of Korea, Japan, Taiwan), America (USA, Canada). "The robotic boom is laying down an important milestone in the realisation of the fourth industrial revolution", says Joe Gemma, President of the International Federation of Robotics. "With their digital interfaces, industrial robots can be seamlessly integrated into the networked structures of smart factories. This is a benefit exploited by highly automated economies and by countries adopting a new industrial focus. Further impetus is coming into the form of the technological breakthrough in human-robot collaboration: Robotic workers will in future be found working hand-in-hand with human staff, helping to replace traditional, rigid production processes with flexible structures." Killer robots capable of using facial recognition before slaughtering people 'will be devastating to humankind', a top professor warned. He remarked on the chilling vision following an appearance at the end of a short film which explores how AI could be used to take out targeted individuals. 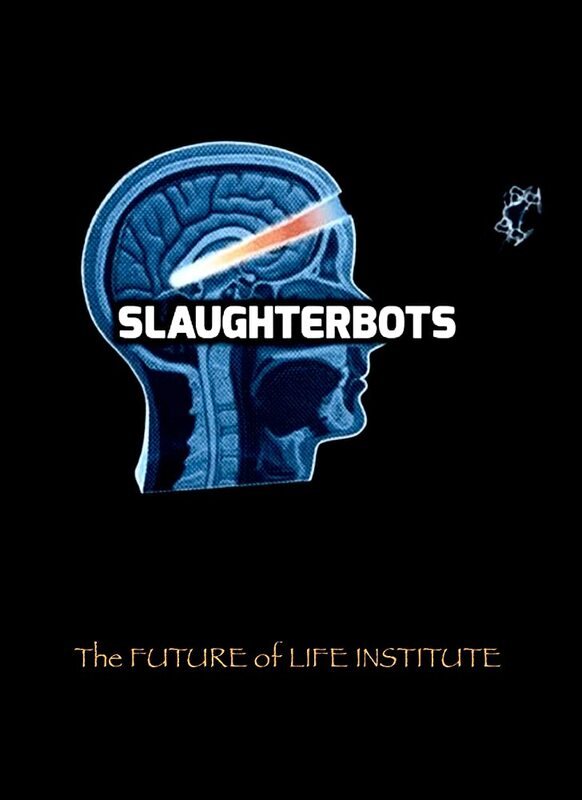 The film, entitled Slaughterbots , shows a dystopian future where tiny drones are programmed to carry out mass killings. Professor Stuart Russell, a leading artificial intelligence (AI) expert at the University of California, said allowing machines to kill humans would endanger freedom and security. It was shown at a United Nations summit that heard stark warnings about the growing danger of killer drone attacks. Professor Russell states: "This short film is more than just speculation, it shows the results of integrating and miniaturising technologies that we already have. Spence died on August 16, 2001, at the age of 73 from complications following brain surgery. SEC. 220. UNMANNED ADVANCED CAPABILITY COMBAT AIRCRAFT AND GROUND COMBAT VEHICLES. (2) by 2015, one-third of the operational ground combat vehicles are unmanned. SEC. 261. REPORT ON DEVELOPMENT AND USE OF ROBOTICS AND UNMANNED GROUND VEHICLE SYSTEMS. (a) REPORT REQUIRED.â€”Not later than nine months after the date of the enactment of this Act, the Under Secretary of Defense for Acquisition, Technology, and Logistics shall submit to the congressional defense committees a report on the development and utilization of robotics and unmanned ground vehicle systems by the Department of Defense. 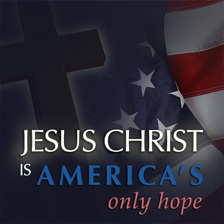 (9) An assessment of the progress being made to achieve the goal established by section 220(a)(2) of the Floyd D. Spence National Defense Authorization Act for Fiscal Year 2001 (as enacted into law by Public Law 106â€“398; 114 Stat. 1654Aâ€“38) that, by 2015, one-third of operational ground combat vehicles be unmanned. SEC. 941. DEPARTMENT OF DEFENSE POLICY ON UNMANNED SYSTEMS. (C) an assessment of progress towards meeting the goals identified for the subset of unmanned air and ground systems established in section 220 of the Floyd D. Spence National Defense Authorization Act for Fiscal Year 2001 (as enacted into law by Public Law 106â€“398; 114 Stat. 1654Aâ€“38). Breaching enemy obstacles on the battlefield is the most dangerous task an American fighting force can face in combat. A new development could mean humans never have to risk their lives breaking through enemy obstacles on the battlefield ever again. The Terriers were reportedly controlled by British soldiers positioned â€œseveral hundred feet awayâ€� inside the Bradley tanks. Additionally, robotic M113 armored personnel carriers were used to create a wall of smoke to cloak the breaching operation. Although troops have worked alongside unmanned vehicles in the past the level of coordination exhibited in last weekâ€™s drill was completely new to most of the troops involved. Wow, that'll be a good read. "Nuclear is obsolete. Take out your entire enemy virtually risk free. Just characterize him, release the swarm, and rest easy." These were some of the first words said in the short film "Slaughterbots." A joint project between University of California at Berkeley professor Stuart Russell and the Future of Life Institute, the short gives viewers a warning about a fictional dystopian future. In response to growing concerns about autonomous weapons, a coalition of AI researchers and advocacy organizations commissioned this disturbing dystopian film. 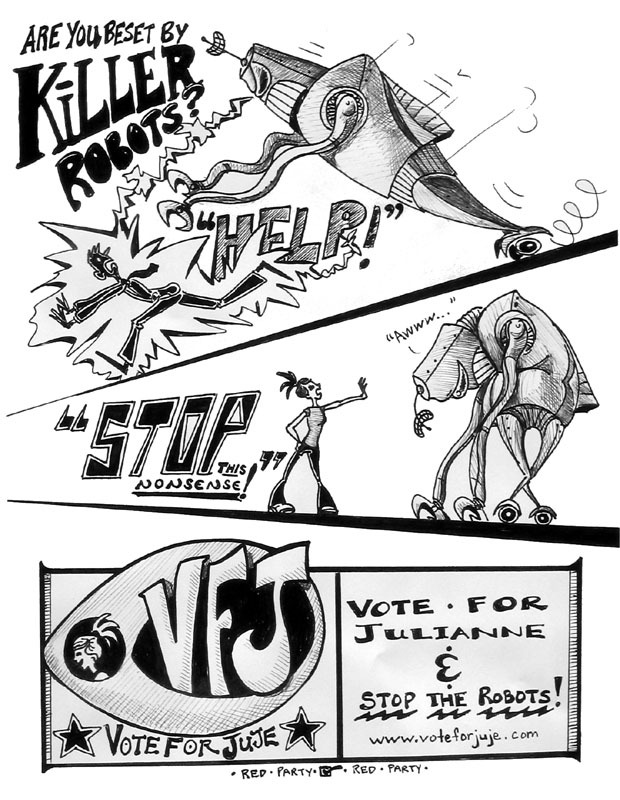 It depicts a disturbing future in which lethal autonomous weapons have become cheap and ubiquitous. This video was launched in Geneva, where AI researcher Stuart Russell presented it at an event at the United Nations Convention on Conventional Weapons hosted by the Campaign to Stop Killer Robots. The best way to avoid the harm that killer robotics and artificial intelligence can cause is to just ignore it or focus on the good this technology could do for humans ?socially,? says CEO Phil Libin. He even suggests simply ?ignoring? the job losses that result from AI. Phil Libin, the CEO of All Turtles, a startup that focuses on turning AI-related ideas into commercial products and companies said that humans becoming obsolete should just be ignored and focus should be on the good killer robots can do for society. In a recent conversation with Business Insider, Libin said this is the same advice he got while learning to ride a motorcycle.